The Bridgewater Volunteer Fire Department Women's Auxiliary recently held a ceremony to install officers for 2018. 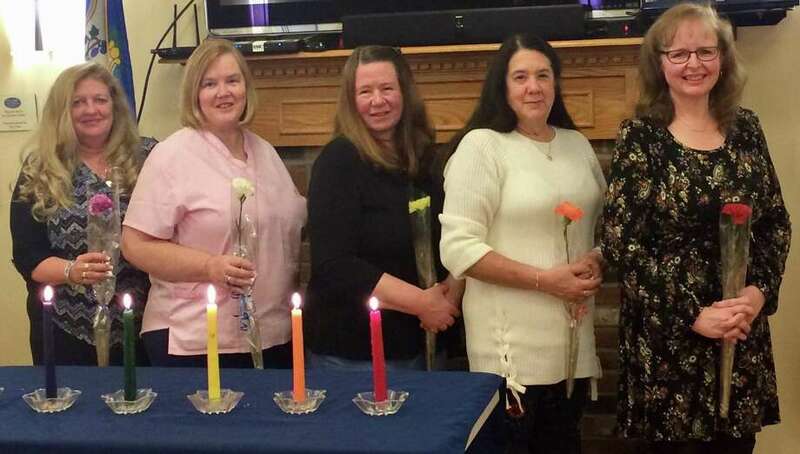 Officers are, from left to right, Michele King (hospitality), Laura Abbott (membership), Lois Gilmore (secretary), Ann Frattalone (vice president) and Carol Wilbur (president). Missing is Courtney Wilson (treasurer).